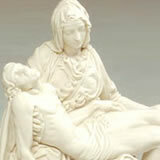 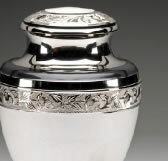 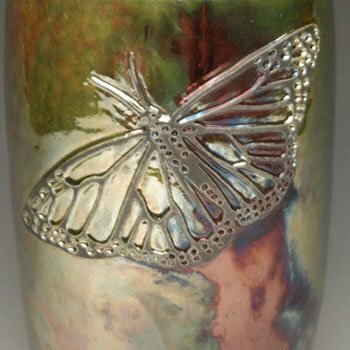 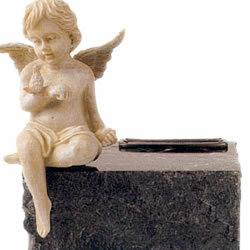 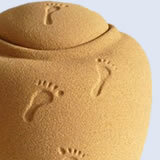 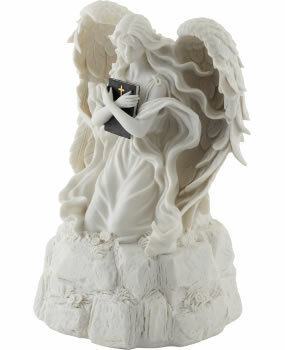 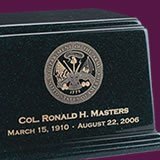 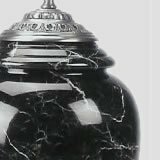 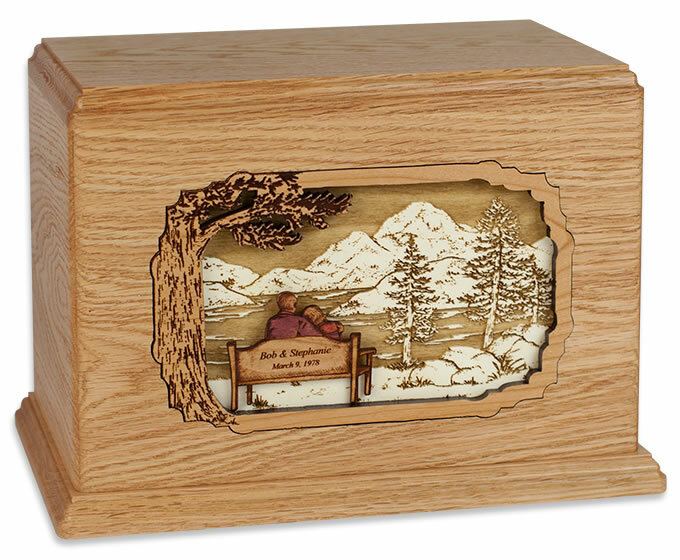 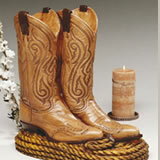 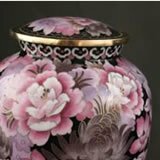 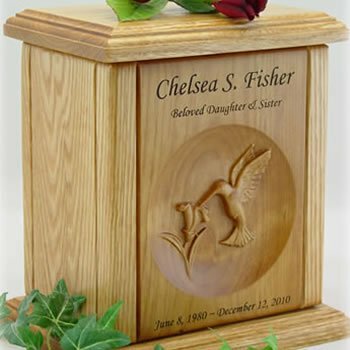 Memorial Urns and Tributes is a leading national supplier of unique and beautiful yet affordable cremation urns for people. 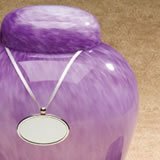 We stand behind our products with free shipping the same day ordered with most products (please see product description pages for product details) with a 100% guarantee and an easy return policy. 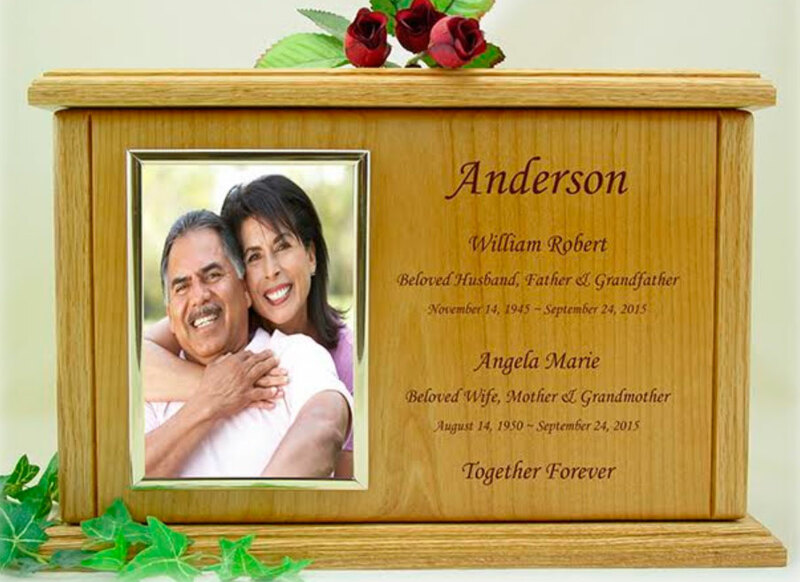 If you have any questions or need help please call us at 800-511-0295.